Kristyn VanHoof - skatemorrisburgs jimdo page! 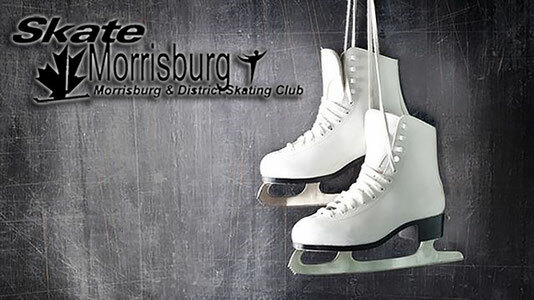 I wore my first pair of skates at the age of 2 and officially became part of the Morrisburg & District Skating Club when I turned 3 years old. Throughout my years of skating, I’ve gained a strong passion for the sport of figure skating. I’m excited to finally share my knowledge and love for the sport with skaters, as I begin my first year as a professional skating coach. It is through the love of skating that will guide a skater through the successes and challenges they will encounter throughout their skating career. My goal is to share my love for the sport of skating with my skaters motivating them to be the best they can. I believe that any skater can make their dreams come true.